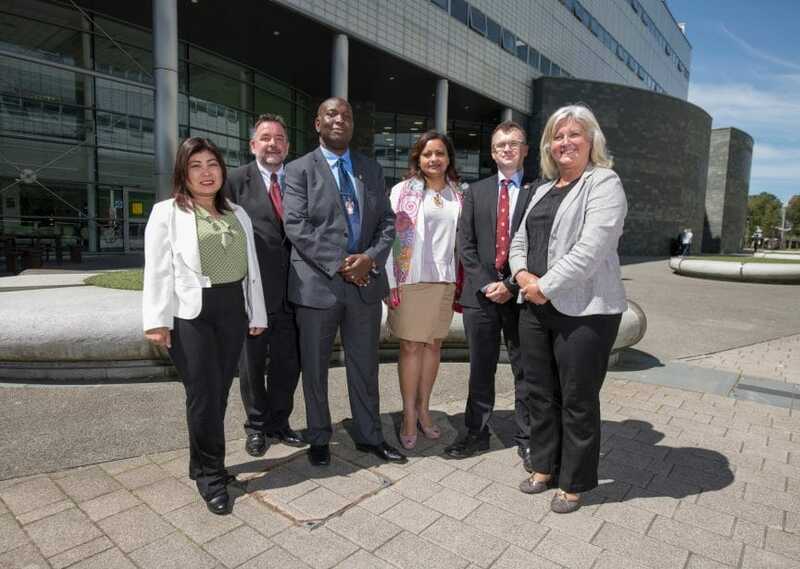 Northumbria University welcomed a group of leading academic and professionals to Newcastle for an international seminar demonstrating the contribution of science and medicine to complex cases and problems in the justice system internationally. The conference was hosted by Martin Evison, professor in Forensic Science in the Faculty of Health and Life Science, and attracted participants from Australia, Canada, the Netherlands, Brazil and the UK. Gillian Leak represented PFS and Alfredo Walker, University of Ottawa, (previously of PFS) was also in attendance.